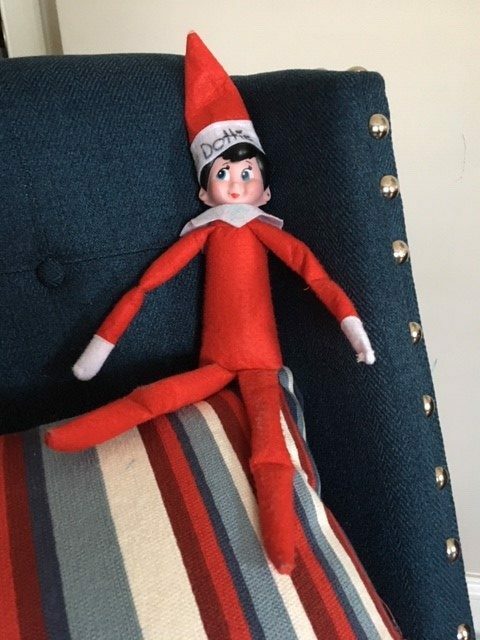 Our Elf on the shelves name is Dottie. 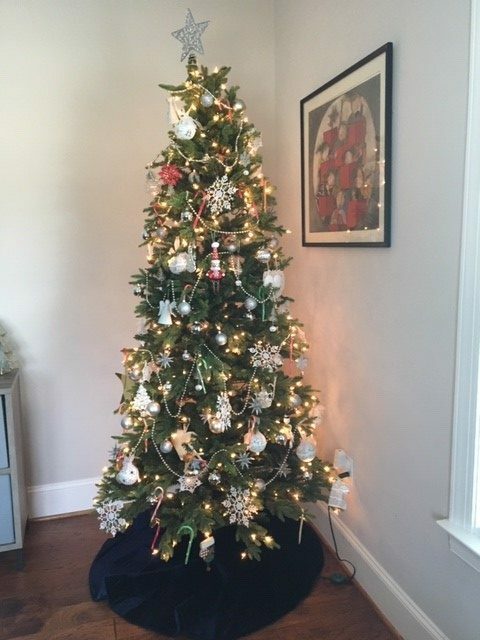 The kids love her and can’t wait to see her each morning and find our what she was up to at night while they were sleeping. 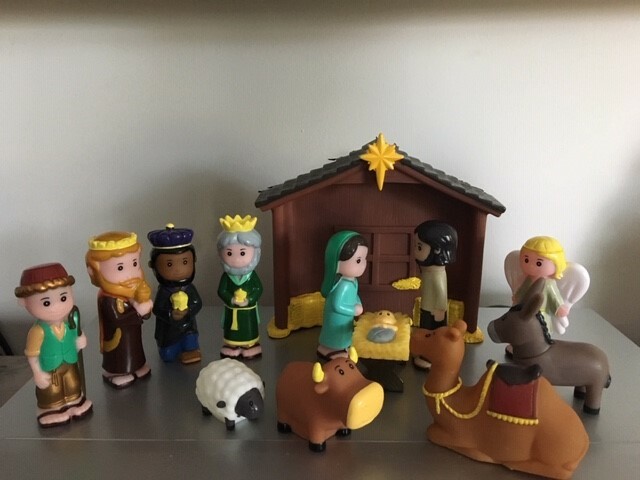 Nativity scene- At the HOMe house we want everyone to remember the meaning of Christmas, The birth of Jesus. We will be having Mrs. Teresa come and share the story of Jesus birth with the children. 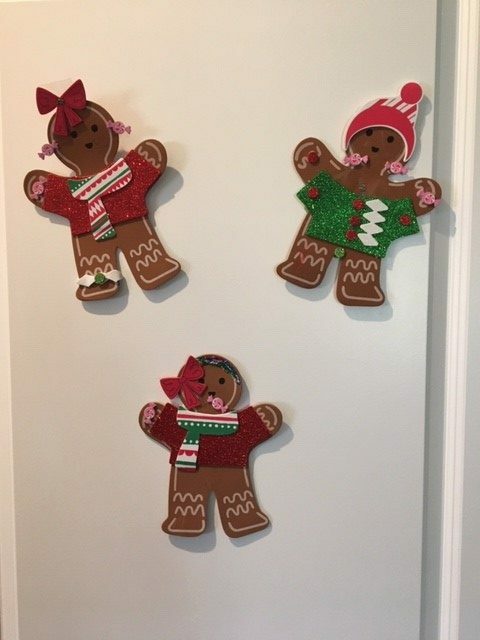 Ginger bread crafts- All the children in the house enjoy a craft!